All pregnant mothers have it. A shine, a warmth, an air of strength and beauty incomparable to anything. Amongst what many of us experience during pregnancy that can really be draining and physically impacting our every day lives, everyone can see our glow. Except us. We see the changes that happen to accommodate a growing human inside of us. Stretch marks that tell the story of life. The swelling of ankles, the nausea and vomiting, aches and pains. Sometimes we feel that it is near impossible to enjoy the incredible power of our body because of the strain on it. This can make pregnancy difficult, when everyone tells us about the joy and happiness when we are still waiting for that moment when we can enjoy our maternity experience. As a mother and midwife, I have seen both sides of the coin and supporting women through such a special time is a privilege and a passion. Such a sacrifice to give up so much for a tiny human who will know nothing but love for us. How powerful is that. So this is why I believe in maternity photography. Because despite the challenges and changes, both good and not so, I choose to show women their inner goddess and beauty is there all the time. That it is still very much about YOU. The embodiment of life, you deserve to see your power. Just as I and everyone else can see. For the time you are in my studio, you are safe and cared for. This time is YOURS to create portraits to keep and look back on, knowing that you are always and forever will be incredible. You may not want to now, though we are our WORST critics of our bodies and every little thing can be so big in our mind. The thought of having pregnancy photographs taken when you don’t particularly feel your best can make you feel fearful. On the otherhand, looking back once your beautiful baby is born and is in your arms, you realise how quickly that pregnancy flew by. How that tiny baby will never be in your body again. You miss your baby bump, that safe cocoon that grew your baby for 10 months. That opportunity to have a pregnancy photoshoot has gone and you won’t get that chance with that baby. Do it, capture those memories. If you have the thought to, book a telephone call and find out how we can, together produce stunning images that you can be proud of forever. This stunning mother chose a beautiful yellow for her pregnancy photoshoot, to signify her love for her baby to be, a sunshine child. Colours can be chosen for your maternity photography, to show your personality, your favourite colour or whichever you choose. It is a passion of mine to be creative and work with you to make you look as beautiful as you deserve. 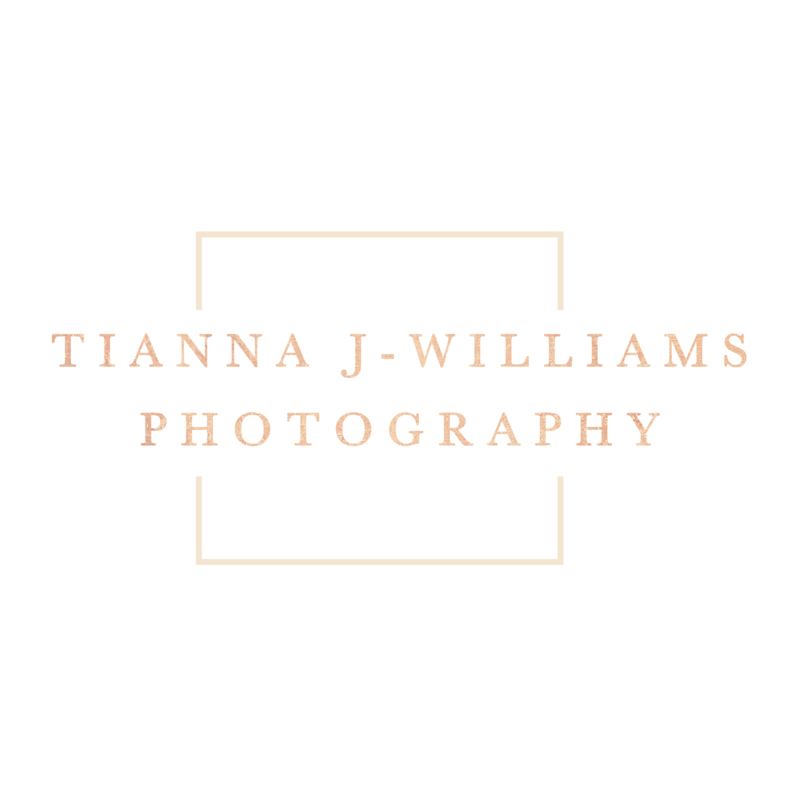 To see more maternity photography, click here and if you have any questions, I want to talk to you about your pregnancy photography.